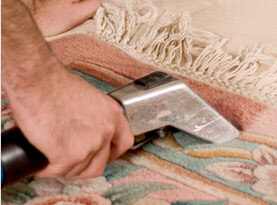 Crown City Carpet Cleaning of Pasadena, California supplies commercial business owners and residential homeowners locally and in surrounding areas with a plethora of carpet cleaning and related services. We are completely licensed and insured to provide our professional services and expertise to the community at affordable prices. Our technicians have advanced training, experience in the field, and remarkable skills that more than qualify them to take on any of tasks associated with our services. Additionally, Crown City Carpet Cleaning utilizes premium quality products and equipment available only to license professionals to ensure maximum results. Crown City Carpet Cleaning is passionate about friendly customer service, high morals, and exceptional work ethics incorporated in superior quality workmanship. 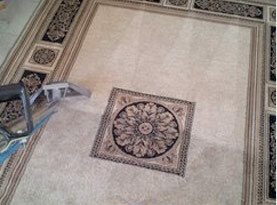 Crown City Carpet Cleaning includes tile and grout cleaning and sealing services and extends them to commercial and residential customers in Greater Pasadena, California. Tile accumulates debris and residue over time and grout is porous, which absorbs much of moisture, residues, and particles. Even with regular cleaning, you will need a deep cleaning from a professional to extract the buildup. Grout will deteriorate faster and look dingy and off colored where tile will lose its shine and vibrancy. To keep your tile and grout in optimal condition, avoid mildew and mold development, and keep your tile and grout shiny, fresh, and clean by calling Crown City Carpet Cleaning and taking advantage of our powerful truck mounted steam cleaning equipment and proven methods. If you tile and grout is due for an annual cleaning in the Greater Pasadena, California area, contact Crown City Carpet Cleaning today and let our skilled experts restore your tile and grout back to its original glory. Our powerful truck mounted steam cleaning equipment is faster and far superior to scrubbing on your hands and needs! 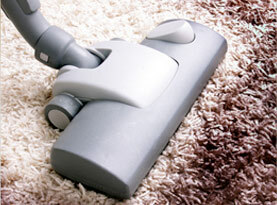 Contact Crown City Carpet Cleaning for the best results today!